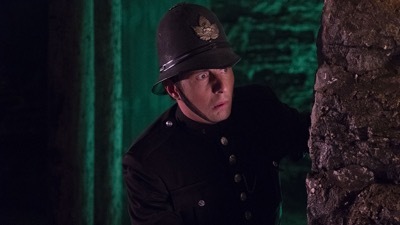 Murdoch Mysteries • S12E06 : Sir. Sir? Sir!!! Murdoch investigates an astronomical phenomenon with a strange impact on his colleagues’ behaviour and dire implications for Toronto.